THIS UNIT REQUIRES SEPARATE HYDRAULIC POWER SOURCE. 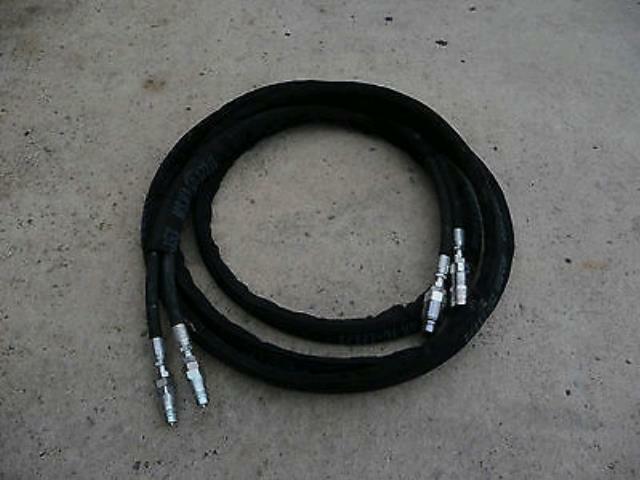 23' TWIN HYDRAULIC EXTENSION HOSE. * Please call us with any questions about our hose 23 foot twin hydraulic extension rentals in Lake Charles and Moss Bluff LA.